Sinclair?? 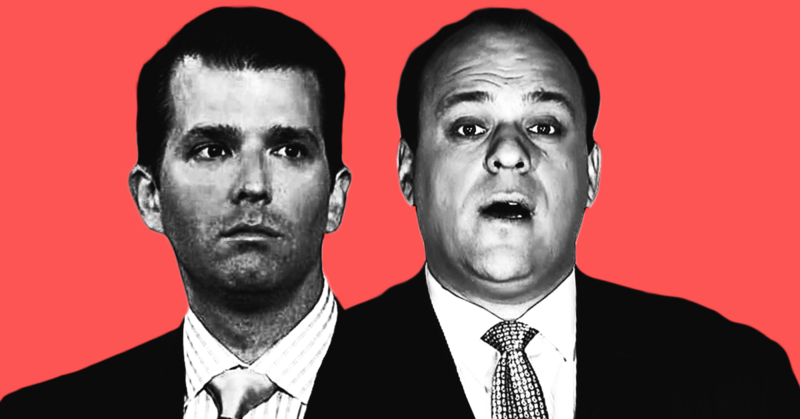 ?s Boris Epshteyn laughably claims that Donald Trump Jr. ?? ?is the farthest factor from a racist or anti-Semite?? ?